It was a very emotional moment for Farmington who closed things out on the "showstopper." 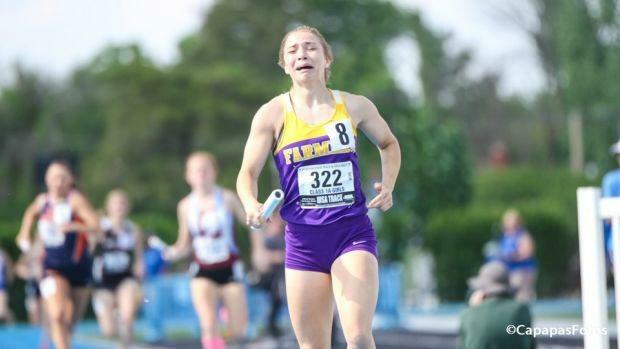 Season outlook analysis: The veterans from Farmington were fishing for a victory all day in mid-May at the state championship. They finally got the emotional win and anchor Jordan Peckham showed tears of joy. The Farmers will be rebuild mode... lurking teams like St. Joe-Ogden and Stark County will be on the horizon. St. Joe-Ogden will be in a team title chase and having one last bullet in the chamber is always a positive feeling. As we move into the final stages of spring, it should be especially wise to keep an eye on emerging teams. We don't know exactly who they might be, but they will be out there.